The little tuxedo feline with two owners and one famous fan. He made his film debut in Walt Disney’s second animated feature the 1940, Pinocchio. Remember when Figaro sneezes? Did you recognize it? The voice actor who lent that sneeze was none other than the legendary, Mel Blanc. 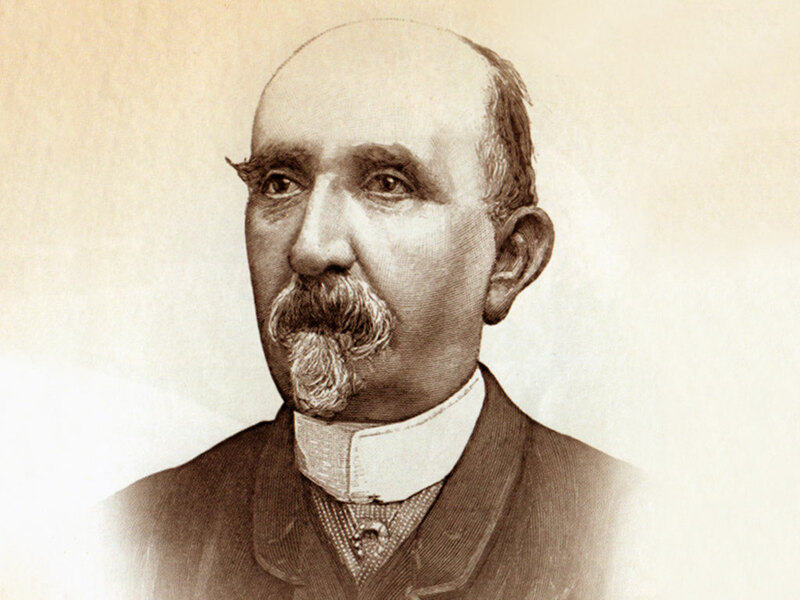 Figaro had a brief appearance in the original book, The Adventures of Pinocchio, published in 1883 by Carlo Collodi. 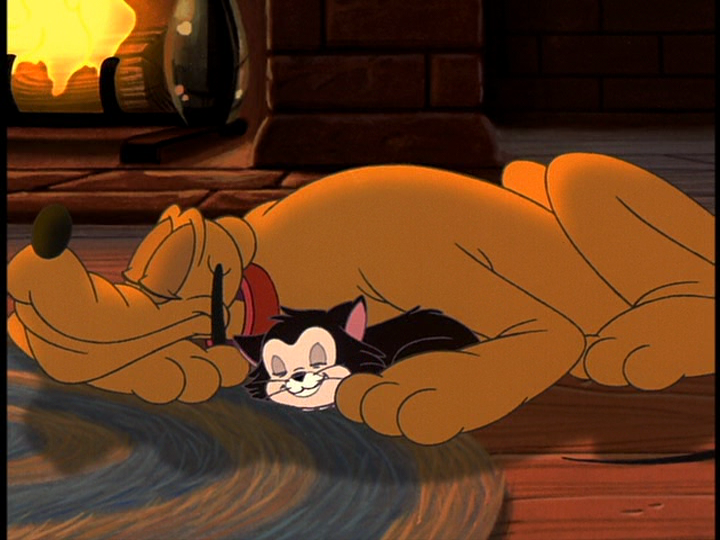 Figaro appears as an unnamed cat who is present when Pinocchio accidentally burns his feet off. When Geppetto sees what has happened, Pinocchio blames the cat. 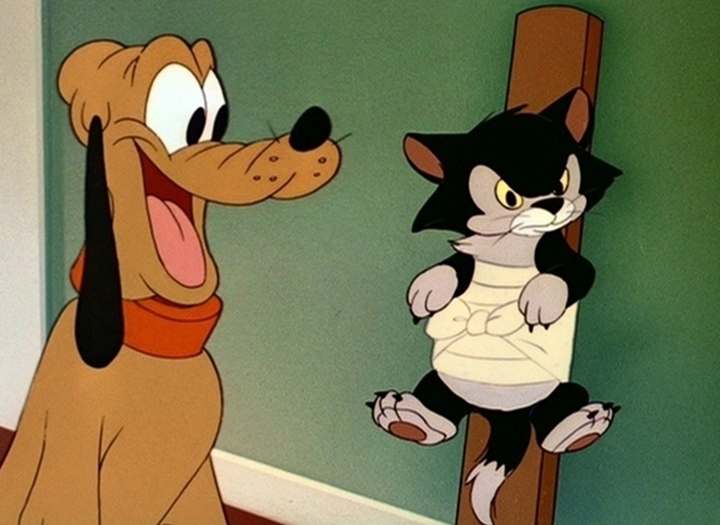 Walt Disney favored the little guy so much that he insisted that Figaro get as many scenes as he could in the film. 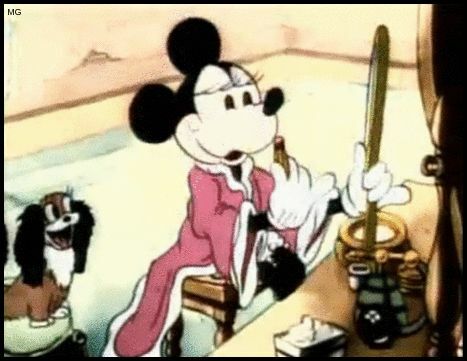 After the films release, Figaro took the place of Fifi the cocker spaniel and became Minnie Mouse’s new pet cat. He went on to make guest appearances in several cartoons, alongside Minnie and Pluto. He even starred in his own cartoons like, Figaro and Cleo (1943). From there he’s appeared alongside Minnie in Mickey’s Once Upon a Christmas, House of Mouse, and Mickey Mouse Clubhouse to name a few. And just like Donald, the little ball of angry fur became the mascot during the Battle of Britain for RAF Ace Ian Gleed’s Hawker Hurricanes. For as long as I can remember cats have always been my favorite animal. I loved watching Pinocchio and always wished Figaro had a larger role. I don’t know if you can relate, but it always bothered me when he would live with Minnie Mouse. Was I the only one not wondering what happened to Geppetto and Pinoc? But after learning that Walt Disney simply wanted to give his favorite feline a bigger role, the change in address no longer bothers me. Though, what will bother me for the rest of my life is how Geppetto could allow this beautiful meal to go to waste!! Speaking of dinner, my stomach is beginning to grumble, so if you’ll excuse me. Thank you for reading about Figaro! I think Figaro may be getting restless. PS Apparently, Figaro was meant to make a brief cameo in Zootopia. Sketches were said to be drawn though I sense we’re going to have to sit tight until the DVD is released. I’m more of a dog person, but it’s interesting to see history I didn’t even know existed for this little guy. Thanks!